There are many flag state options available with varying regulations and there can be significant tax and crew employment advantages depending on the jurisdiction chosen. Choosing a registry that has a worldwide reputation for efficient management and administration and political stability is a part of the smooth running of any vessel.  To do otherwise can have a detrimental effect, as a yacht flying a flag that does not have a good reputation may be targeted by Port States and Customs. Lenders and insurance companies will also review ‘flag state’ compliance with international regulations and this can affect the decisions of lenders and underwriters. > Finance arrangements (marine mortgage, loan or leasing). The principal registries of REG are Bermuda, Gibraltar, Jersey, Guernsey, Turks & Caicos, Isle of Man, British Virgin Islands, Cayman Islands and the United Kingdom. The REG has an excellent worldwide reputation and benefits from British Consular Support, which can be useful when dealing with crew issues. There are differences within the Group in relation to fees charged, eligibility requirements, rules of use. Therefore a thorough understanding of each flag is required to ensure the most suitable jurisdiction for a yacht’s individual circumstances. Registration of all vessels that up to 400 GT (Anguilla, Falkland Islands, Guernsey, Jersey, Montserrat, St Helena, Turks & Caicos). Jersey is unique in that it is the only jursidiction that can offer this facility for both commercial and pleasure vessels. The Jersey registry specialises in pleasure and commercial yachts up to 400 GT. 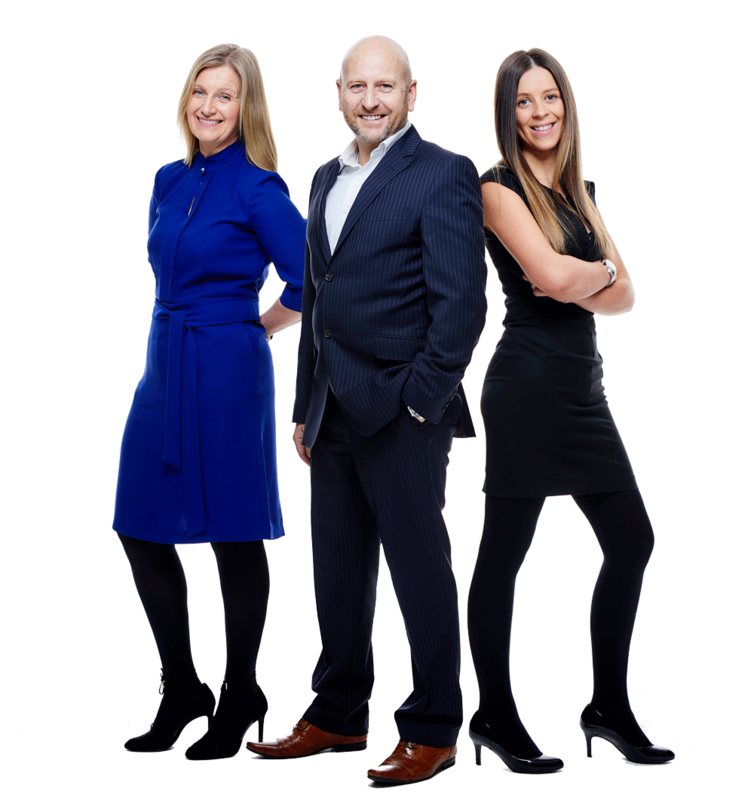 Owners must be British, from the Commonwealth, overseas territories or crown dependencies, or EU individuals or companies with a principal place of business in an appropriate jurisdiction. The certificate of registry is valid for 10 years and there is no annual fee. The owner of a vessel either registered in Jersey is required to nominate a Representative Person if that owner does not have a place of residence in the Island. This is applicable also where the ownership is vested in a company that does not have a place of business in the Island. In this situation, Fiduchi will act as local representative. 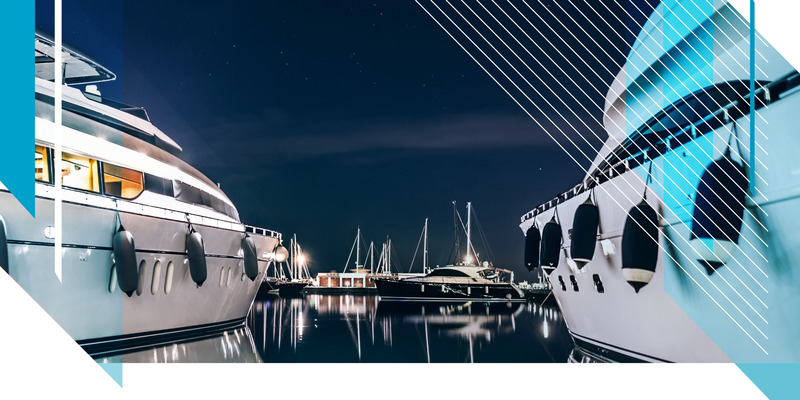 For navigation within the EU, besides the UK, Malta’s pragmatic approach provides for tax advantages for commercial yachts and a leasing scheme for pleasure yachts. See VAT section for further details re Maltese leasing arrangements. The Marshall Islands are another popular offshore choice. This registry has adopted many of the IMO regulations. The Marshall Islands and St Vincent & The Grenadines allow qualifying pleasure yachts to charter up to 84 days per year but during charter they are subject to surveys on lifesaving, safety, firefighting and a minimum safe manning certificate.